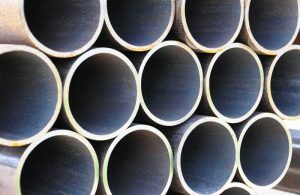 ASTM A53 is the standard specification for the carbon steel pipe in seamless, welded, and zinc-coated galvanized pipes. Covers the dimensions ranges from OD 10.3 mm (1/8 inch) to 660 mm (26 inch). Ends Treatment: Plain, Beveled, threaded. With couplings. The steel for making ASTM A53 pipe (both for seamless and welded) shall be according following processes: open hearth electric furnace, or basic oxygen. Raw steel material of different grades are independently strand cast identification of resultant transition material is needed. Manufacturer should remove transition material by any established procession that could clearly separate the grades. 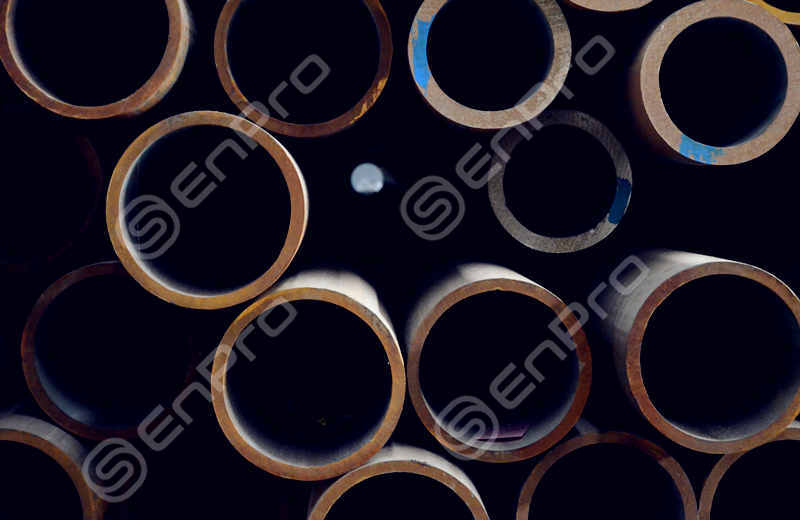 The welding seam for ERW welding processes in ASTM A53 Grade B pipe should be done heat treatment after welding to a min of 540℃ 1000℉. Consequently, there is no untempered martensite remains, or use the other ways of non untempered martensite remains. 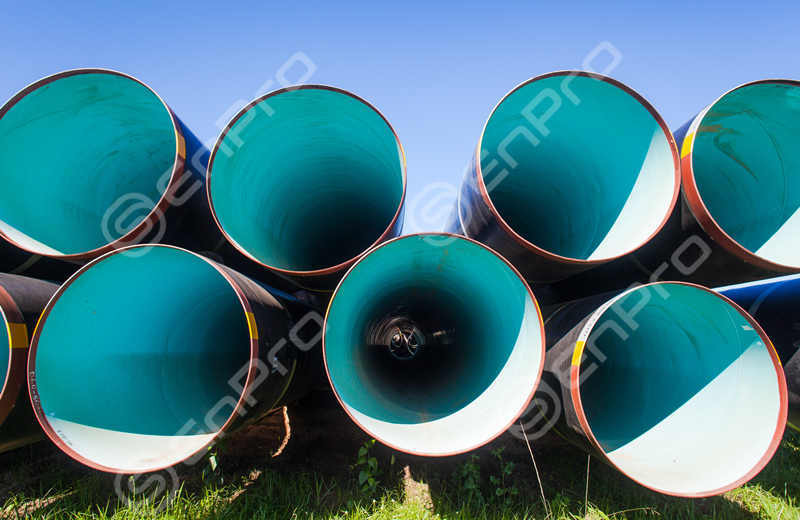 For cold expanded, the expansion amount shall not exceed 1 1/2% of the pipe diameter. a. Seamless Type S, has grade A and B.
b. Welded Type E (ERW), Grade A and B.
c. Furnace Welded Type F, Grade A only. Enpro offers ASTM A53 in stock and new. Material available with seamless and welded in ASTM A53 Grade B and A. 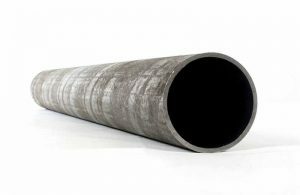 Request for ASTM A53 Pipe Now!